Join JCI Manchester on the court for our charity netball tournament taking place at Wright Robinson College on Saturday 14th June, from 12pm, to help raise money for Francis House and Forever Manchester. The event will run from 12pm-4pm and will see teams from around the North West, take part in a charity netball tournament to help raise money for JCI Manchester’s chosen charities for 2014, Forever Manchester and Francis House. 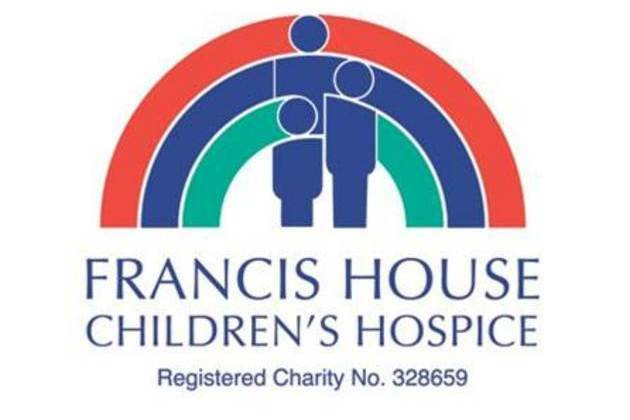 Caroline McCarron, President for JCI Manchester 2014, said: JCI Manchester are absolutely delighted to be hosting our first ever Charity Netball Tournament in aid of two fantastic Manchester Charities – Francis House and Forever Manchester. As an organisation that promotes personal development among young professionals in the city using various channels, it makes sense for us to put this tournament together for our members. Sporting tournaments have always proved popular as they bring out people’s competitive edge, they are a lot of fun and of course, raising some much needed charitable funds along the way! Win win for everyone! So if you’re a first timer who doesn’t know your GA from your GD or a seasoned pro, JCI Manchester want you to get involved! Cost per team is £80 and all entries need to be in to our charity director, Lynsey Robinson, by 23rd May, 2014. Each team will need a minimum of seven players and further details of the rules can be found at www.simplenetball.co.uk/netball-rules/. Snacks will be sold on the day, including cupcakes and a charity raffle will be held at the end of the day for people who bring along their business cards to pop into the charity bucket.